Wildlife vector layout with a bright colored animal. Walking polar bear footage. Small abstract shapes forming the fur pattern. 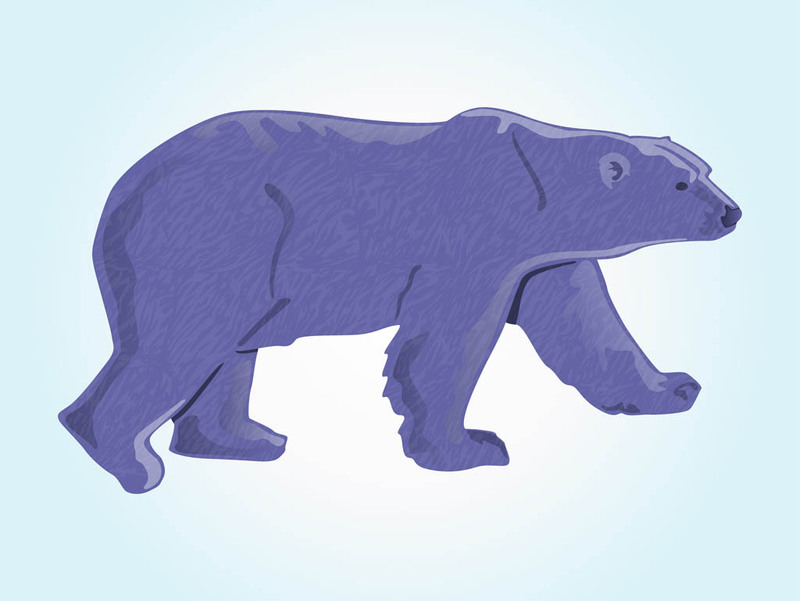 Free vector design for animals, wildlife, wilderness, cold places, polar fauna and endangered species visuals. Bear image for T-shirt prints and posters. Tags: Animal, Cold, Fauna, Fur, Pole, Wild, Wildlife.